Thank you so very much for adding subtitles! I will be back within a few days to watch this! This movie was suggested by an online friend and I've looked forward to watching it! one of the best movie in kannada films..!! Right!! Such an intricate concept, presented so beautifully. Might sound crazy and superficial, but watch it to the end, so much to gain. 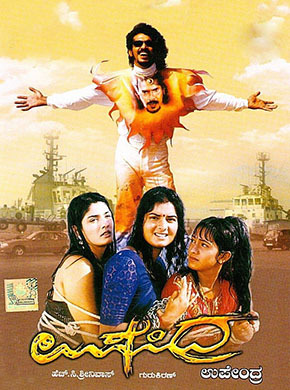 One of the best movies in Kannada.